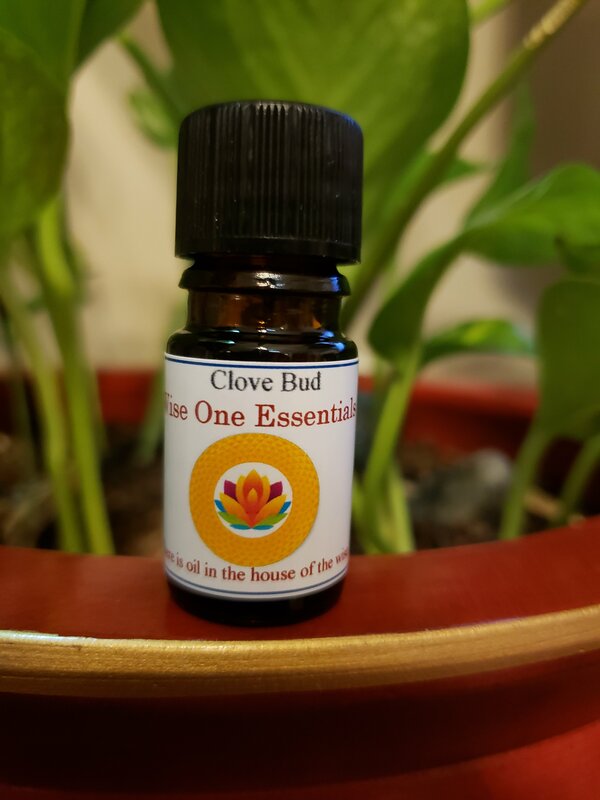 Pure Clove Bud Essential Oil has a spicy, warm aroma and stimulating, antiseptic properties. Clove oil has a spicy, warm, stimulating aroma, and is a favorite in the cooler months. Clove essential oil has antiseptic properties and is popular in mouthwashes and gargles. Clove has traditionally been used to relieve toothaches. We love using clove essential oil in a diffuser during cold and flu season and value its spicy, uplifting aroma. Other Uses: muscle relaxant, soothing agent, warts, colds, flu, and fatigue. Clove essential oil is a powerful skin irritant and should be used carefully-- if using on the skin, use half of recommended dilution or less. In general, however, we recommend using this oil in a diffuser-not applied topically. Do not use during pregnancy. Do not use in baths.